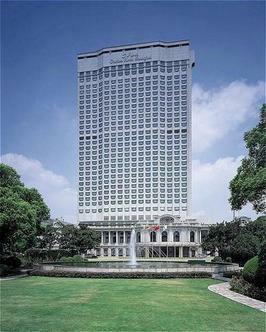 Okura Garden Hotel Shanghai stands in the heart of one of the world's most fascinating and cosmopolitan cities. Located on scenic Huaihai Zhonglu Avenue, only 14 kilometers from Shanghai International Airport, the hotel incorporates the historic French Club and is surrounded by a magnificent garden. Managed by the Hotel Okura, this luxurious 33 floor hotel combines European elegance and age-old Chinese tradition. Among its many trademarks are spacious guest rooms featuring modern amenities, refined service and outstanding cuisine.